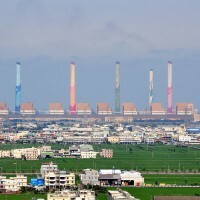 TAIPEI (Taiwan News) - According to an arbitration ruling, the Taiwan Power Corporation will have to pay General Electric Co. (GE) US$158 million (NT$4.8 billion) over the closure of the fourth nuclear plant, reports said Tuesday. 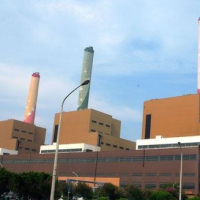 The projected plant, in the New Taipei City district of Gongliao on Taiwan’s north coast, was mothballed in 2015 before it even started operating following years of protests. GE took the issue to arbitration with the International Chamber of Commerce (ICC) after it said Taipower stopped payments that were due. The arbitration body has now ruled in the American energy giant’s favor, the Central News Agency reported. 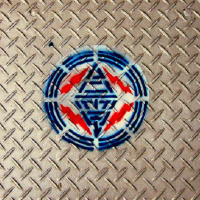 Taipower said that some of the services and equipment which GE supplied did not conform to the contract between the two companies. 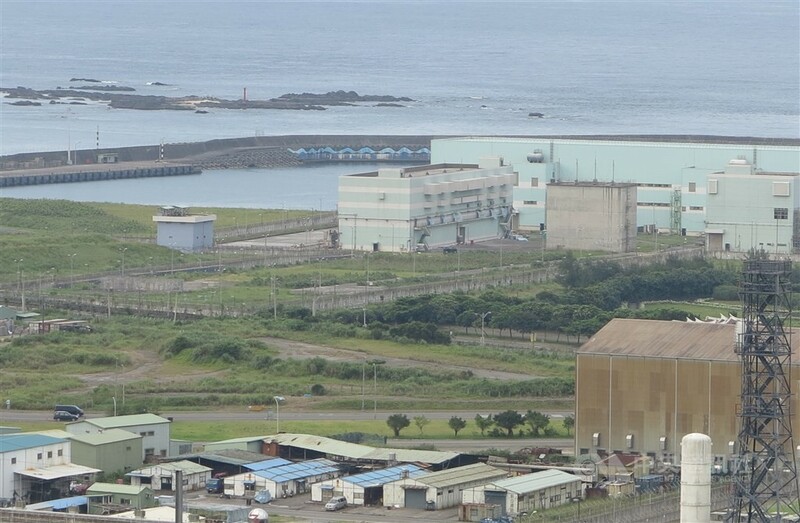 While the recent ICC ruling said Taipower would have to pay, GE would also have to supply the necessary services and equipment at its own expense within a set period, CNA reported. 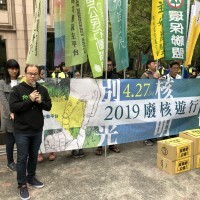 The Taiwanese company said the arbitration ruling would not have a major impact on its figures, since the necessary budget had already been set aside.